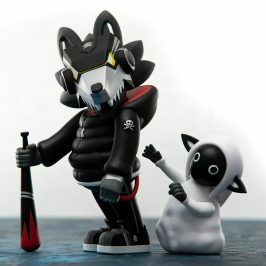 Kidrobot is teaming up with a variety of partners to bring you new and exciting product at San Diego Comic Con. Take a peek below at some of our partnerships through out the Comic Con experience! 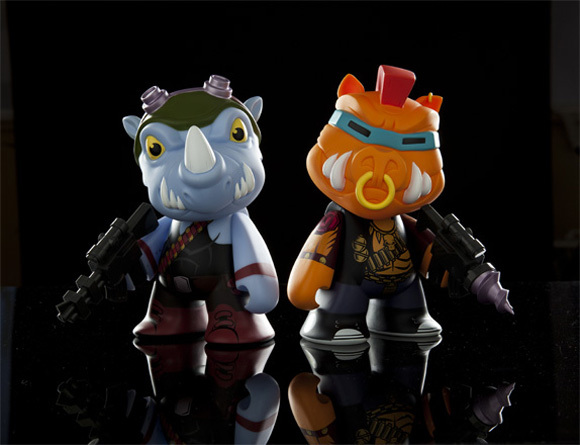 Stop by the Nickelodeon booth (#4113) to get your TMNT Bebop and Rocksteady 7″ Con exclusives! 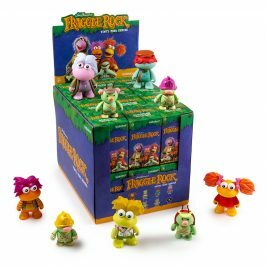 These are unique color way versions that only Nickelodeon will have. 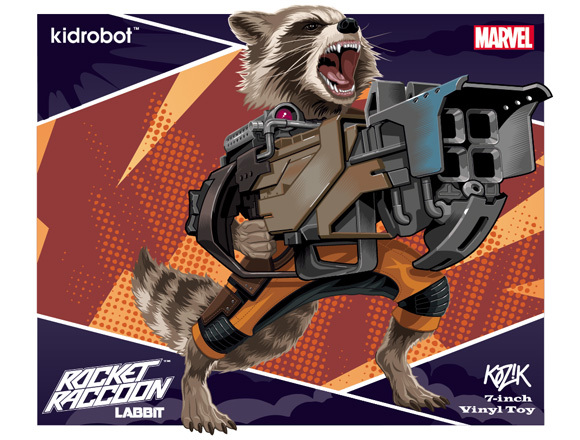 Make your way to Frank Kozik’s booth (#5051) to be the first to see AND buy the Rocket Raccoon 7″ vinyl Labbit. And while you’re there, why not get it autographed by the man himself!?! 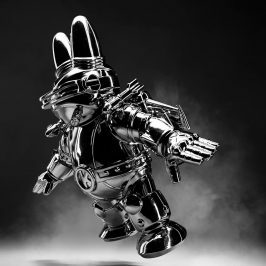 Kidrobot’s new bot body is graced with the art of long time collaborator Tristan Eaton. 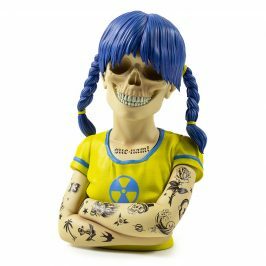 Floral Pleasure bot makes it’s first appearance at SDCC so stop by the Rotofugi booth (#5248), the Bait booth (#4949), and the Fugitive booth (#601) the be the first to own this beautiful figure! 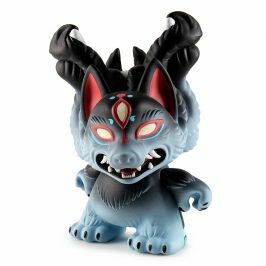 Head over to the FOX booth (#4229) for some free Kidrobot Mini Figures! Present “Family Guy the Quest for Stuff” app on your mobile device and receive a free Family Guy mini figure from Kidrobot and FOX! While supplies last. 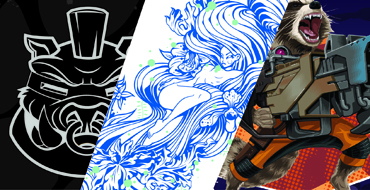 Kidrobot is pleased to be a part of these mighty partnerships! 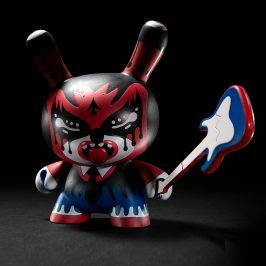 We look forward to seeing YOUR pics from SDCC and just may share them with the Kidrobot community!